Product categories of Mixer, we are specialized manufacturers from China, Multifunction Stand Mixer, Hand Mixer suppliers/factory, wholesale high-quality products of Automatic Mixer R & D and manufacturing, we have the perfect after-sales service and technical support. Look forward to your cooperation! We are company of both manufacturer and exporter, supplying stand mixers and hand mixers. We have nearly 20 years in producing home appliance, looking forward to your cooperation. our stand mixers are usually with strong DC power, and multi types of beaters, for dough making, whisking and blending. our hand mixers are easy and practical, different beaters and stick blenders for option. 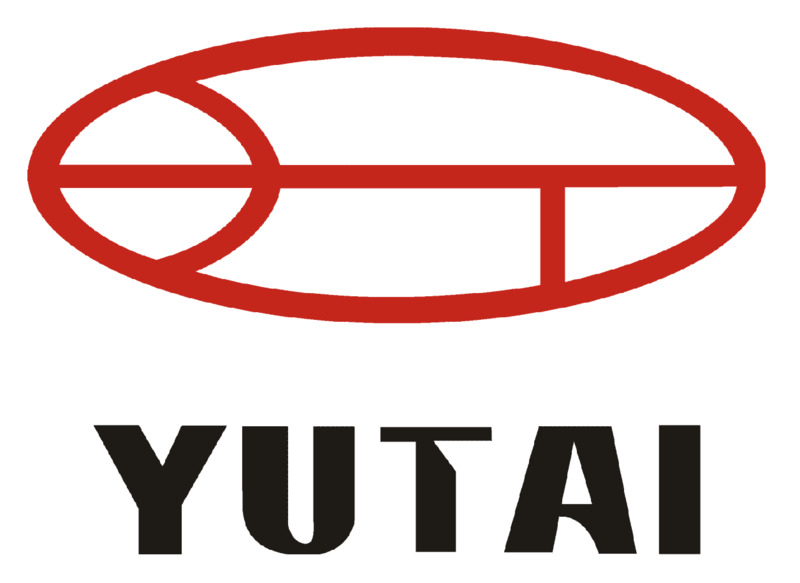 Copyright © 2019 YUTAI(GROUP) COMPANY LIMITED All rights reserved.